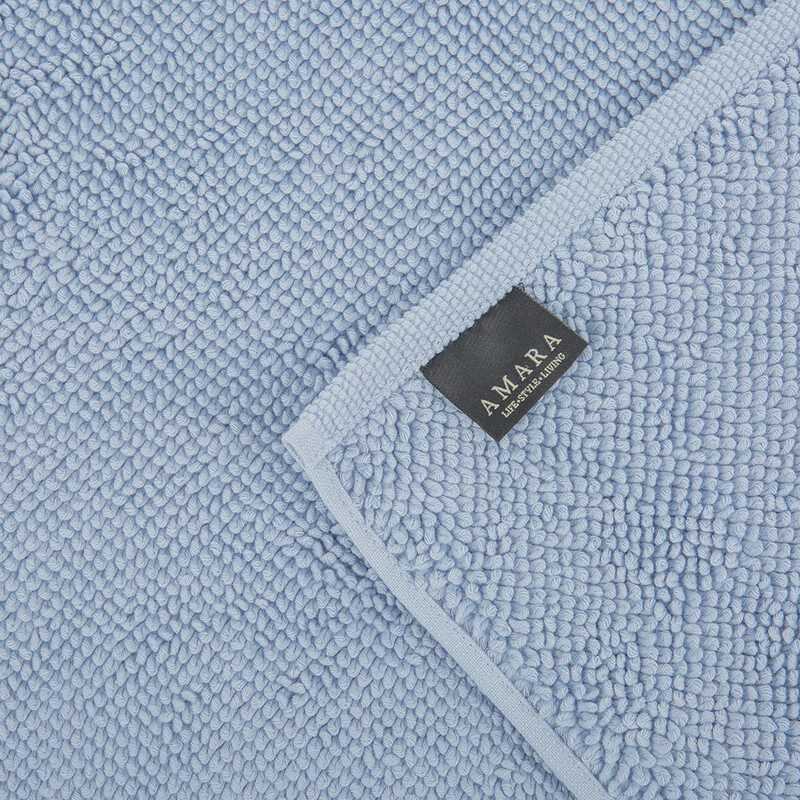 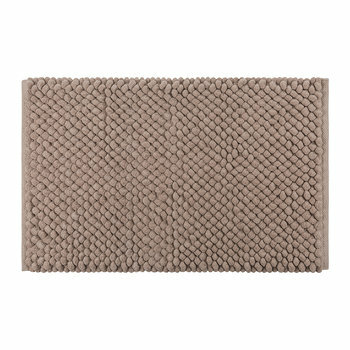 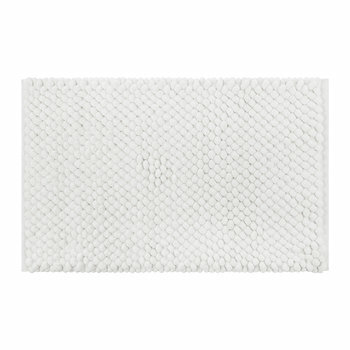 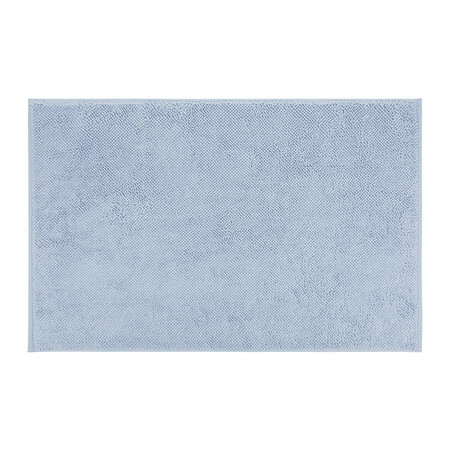 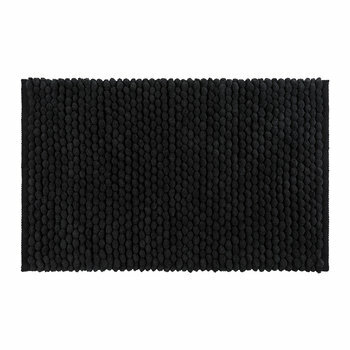 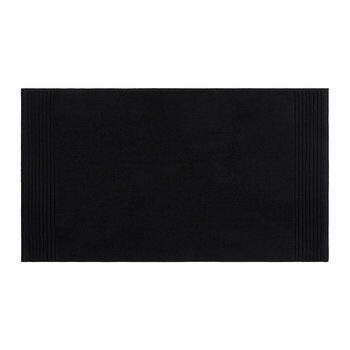 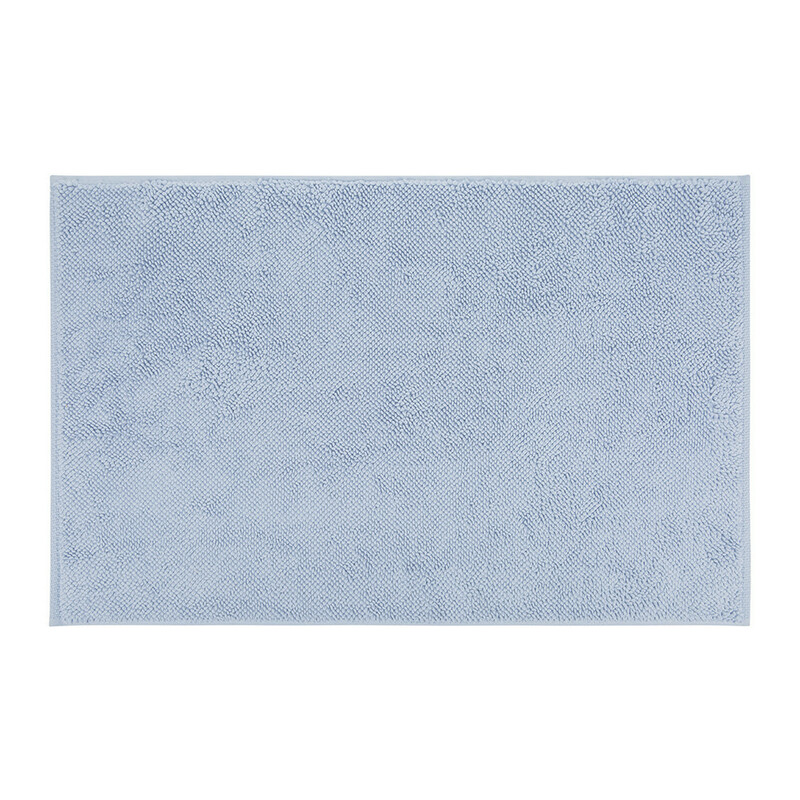 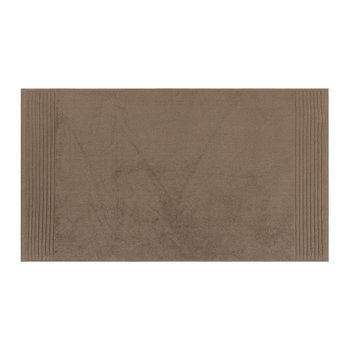 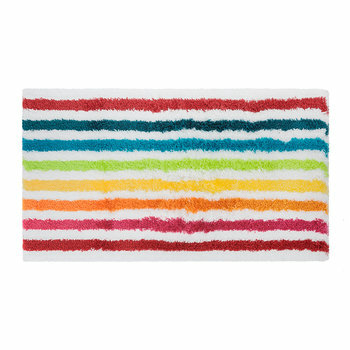 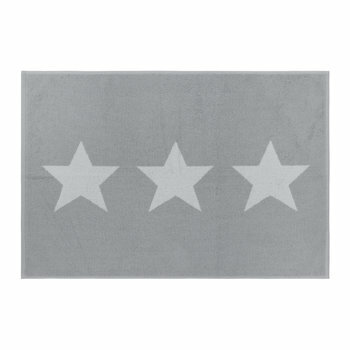 Step out of the bath and onto luxury with this Super Soft bath mat from A by Amara. 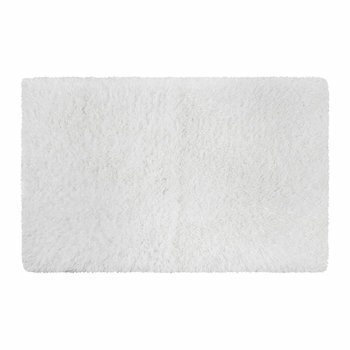 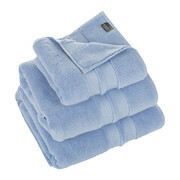 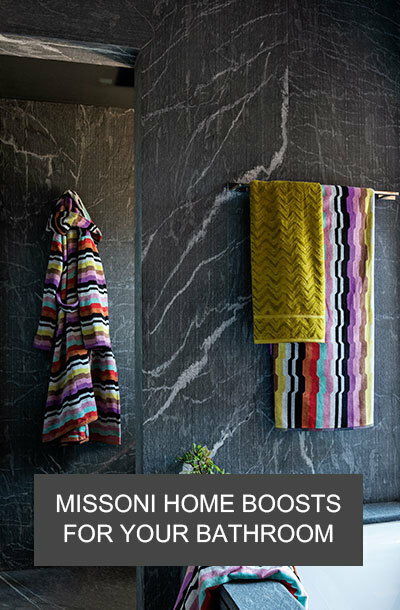 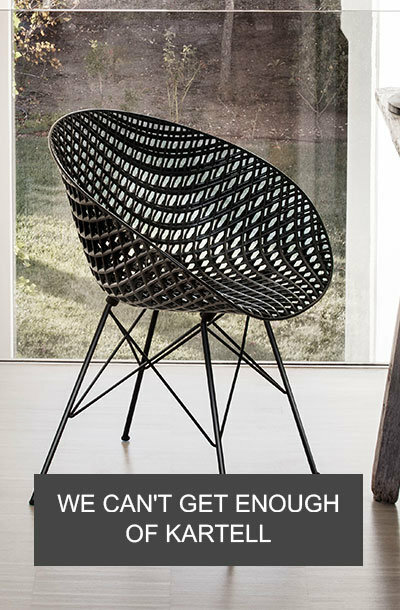 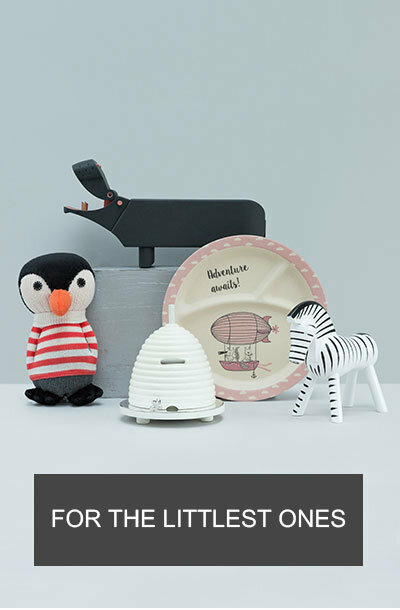 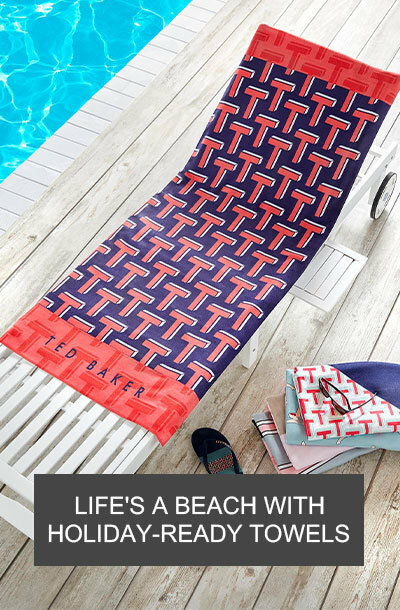 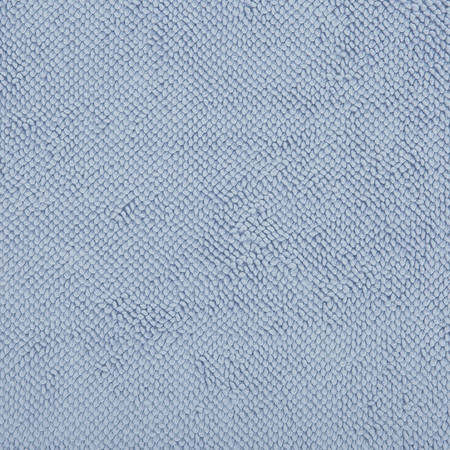 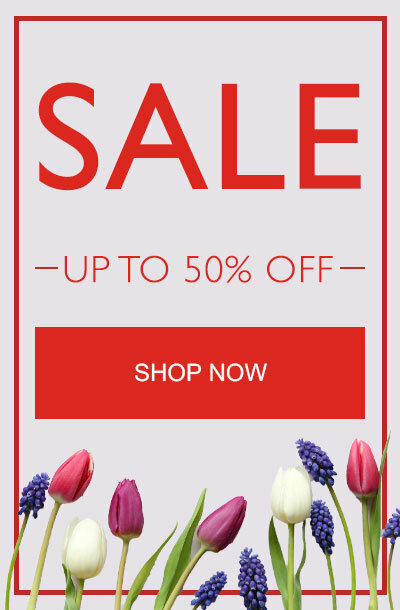 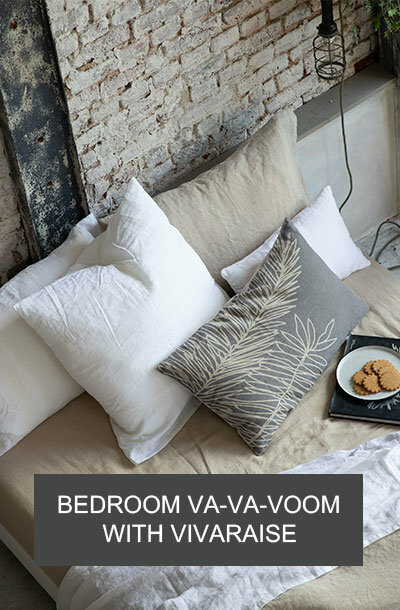 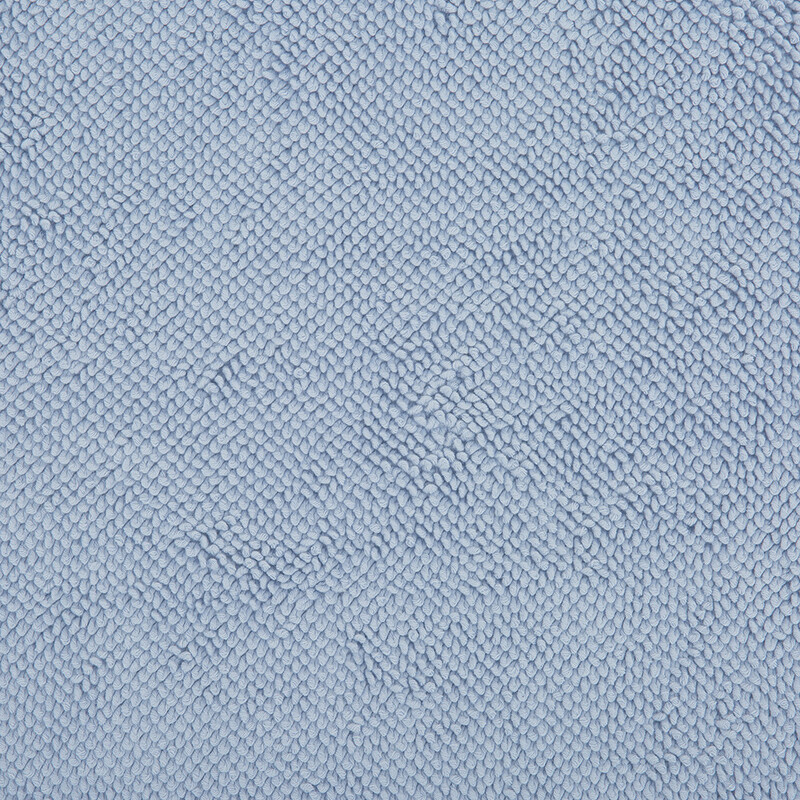 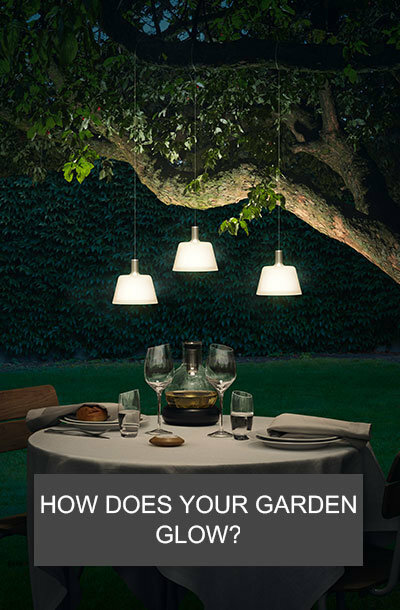 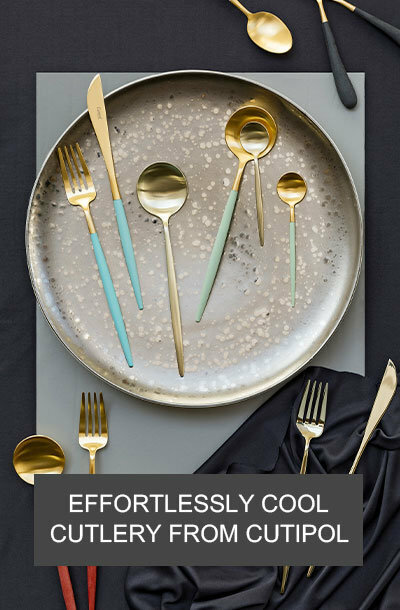 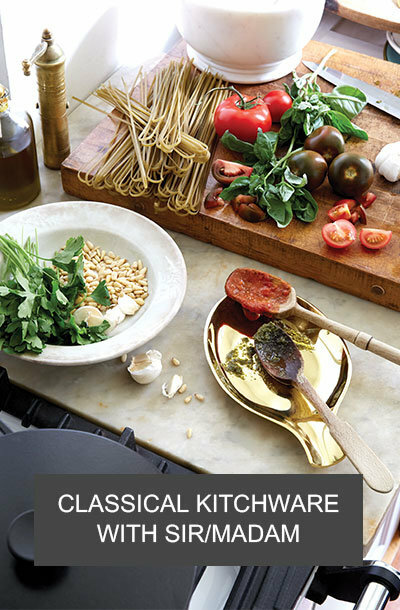 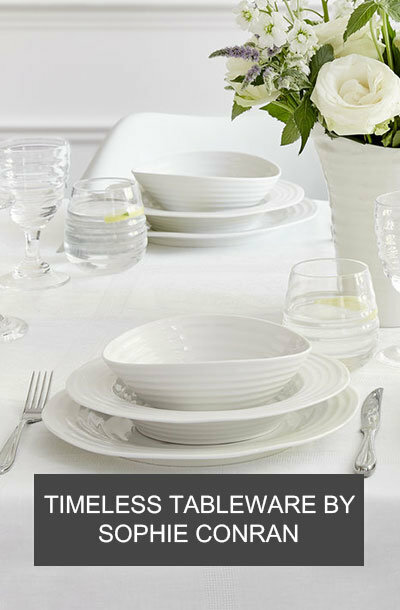 Made from cotton with a luxurious 1650gsm, it is highly absorbent and feels wonderfully soft underfoot. 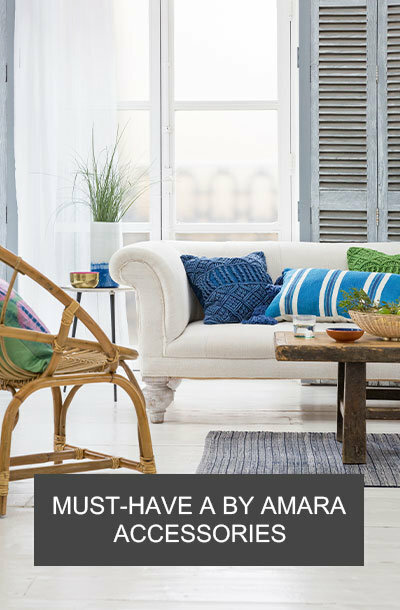 Available in a range of colours to suit all bathroom interiors, it looks fabulous paired with the wide range of towelling also available from A by Amara.